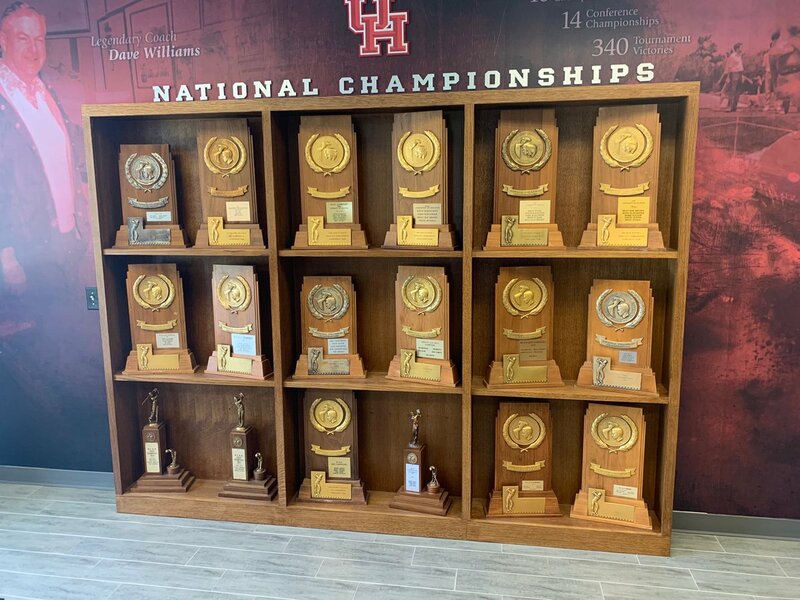 Didn’t UH had something like 17 or 18 golf national titles but one or two of them were annulled by the NCAA for some kind of violations? 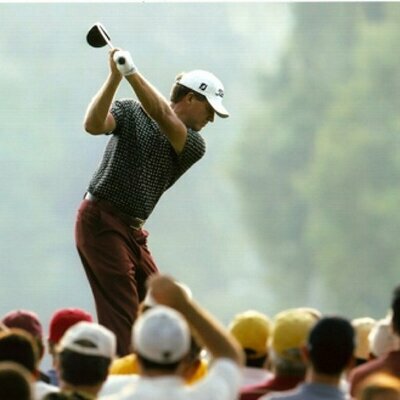 No, Coogs have never had any violations in golf, as far as I know. When did Cross Country win a natty? UH won the NC in CC in 1960, and we were runner-up in 1959.